Download Official Stock Firmware Flash File For Vertex Impress Indigo. If you own Vertex Impress Indigo Smartphone and You want to download the Stock ROM /Flash File/For it then You are on a Correct Place, You have to do this by following the Below Guide. When We have bricked our device, then we can bring back the phone (Unbrick) using the stock firmware. Also if You feel Your Vertex Impress Indigo lag or has an issue, then flash the stock firmware from the list below and save from situation. Stock Firmware doesn’t void a warranty on Your Vertex Impress Indigo. 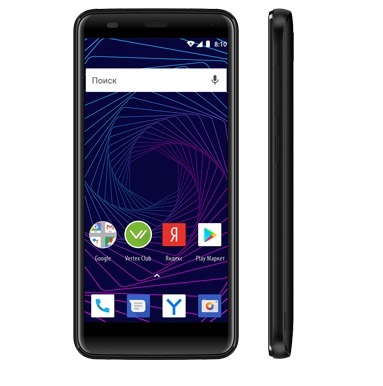 The Vertex Impress Indigo is a Smartphone which is Run on android 8.1 OS and Powered by a SPD Processor, the Vertex Impress Indigo is a Dual sim Smartphone that accept 2 Regular SIM card, connectivity Option’s include 3G GPS, Wi Fi, Bluetooth etc. Sensor include Goryo Proximity Gravity etc. Vertex Impress Indigo is Come with 1GB of RAM and 8GB of Internal Storage Can be expandable via SD Card. 1. Flashing the ROM Will Erase all Your Personal Data including Storage. So we advice You to First take a Complete backup of your Phone. 2. Please Do carefully, We are Not Responsible for any Damage to Your Device. 3. Must backup NVRAM using this Guide before Doing anything. 4. Ensure that Your Device at-least 50% Charge During Flashing Process to Prevent accidental Shut Down. Run Flash tools and Click Load Package. Click Download and Connect Your Switched off Phone. 2. Samsung tool Pro 30.8 Download.